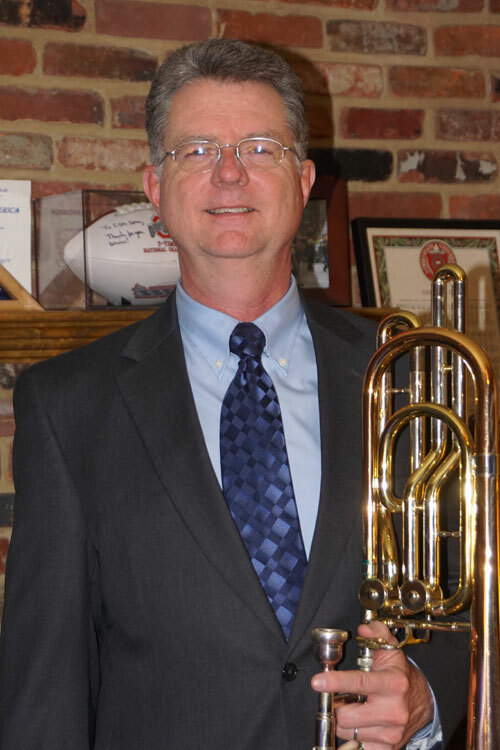 Bass Trombonist Mitchell Spray is an Ohio native and is a 1981 graduate of Ohio University. After 32 years of service, Mitch retired from the US Army Band “Pershing’s Own” where he was a Bass Trombonist, Drum Major, and the unit’s Command Sergeant Major. He plays in several ensembles around the Washington DC area and also is a photographer for the Pohanka Automotive group. He plays electric bass in his church’s worship band and along with his wife Becky, enjoys spending time with their grandchildren.